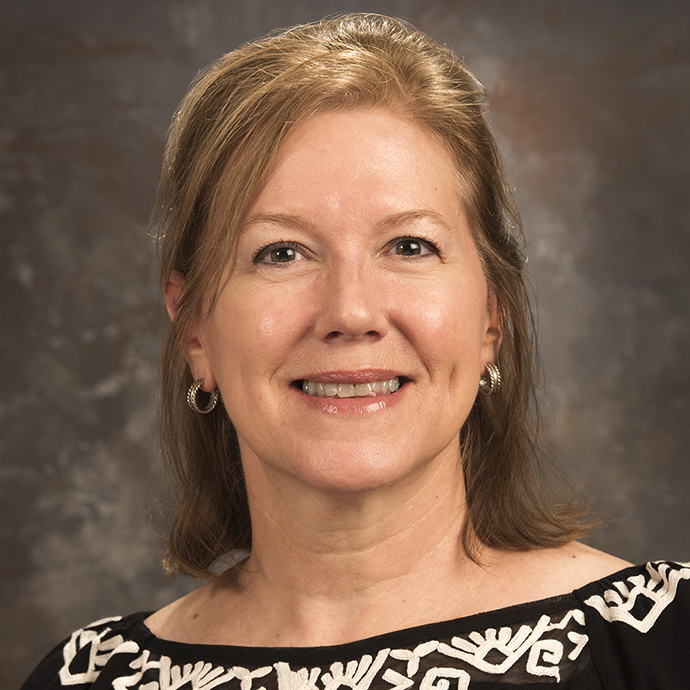 Laurie Sanchez joined the College of Arts & Sciences Dean’s Office in 2014 as an Accountant before stepping into the role of Director of Business Operations in 2016. Prior to working in the Dean’s Office, Laurie served as academic department support staff for thirteen years. In addition to her experience in academics, she relies on her UW education in business management as well as past experience in accounting and personnel management to meet the day-to-day challenges that working in a large college bring. Not only does she enjoy her current role, but is proud to be a member of the University of Wyoming and Laramie communities. Laurie enjoys spending time with her family, gardening and hiking in the Rocky Mountains in her spare time.